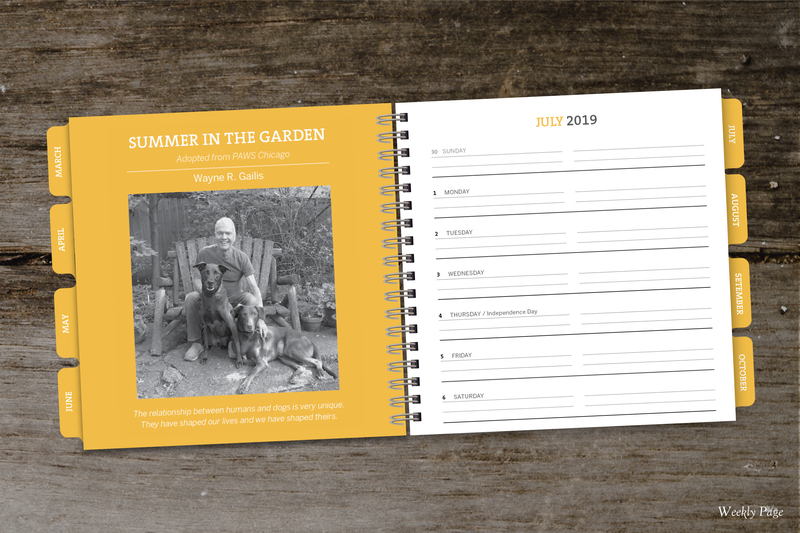 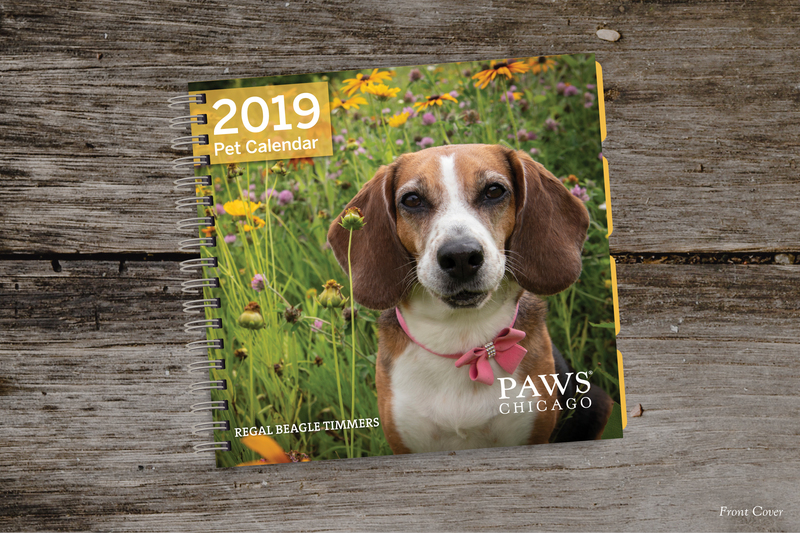 Purchase your 2020 Desktop Calendar page today! 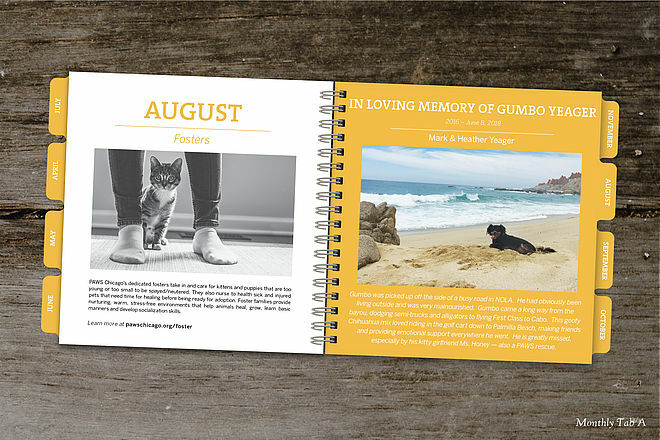 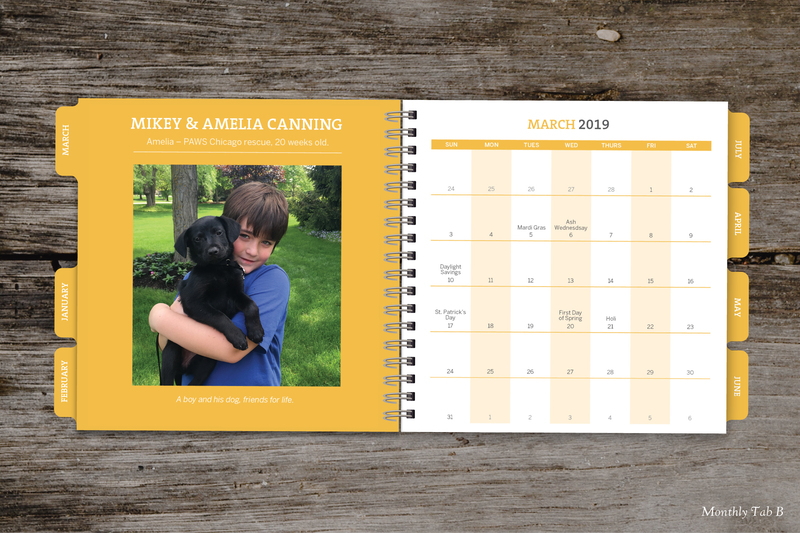 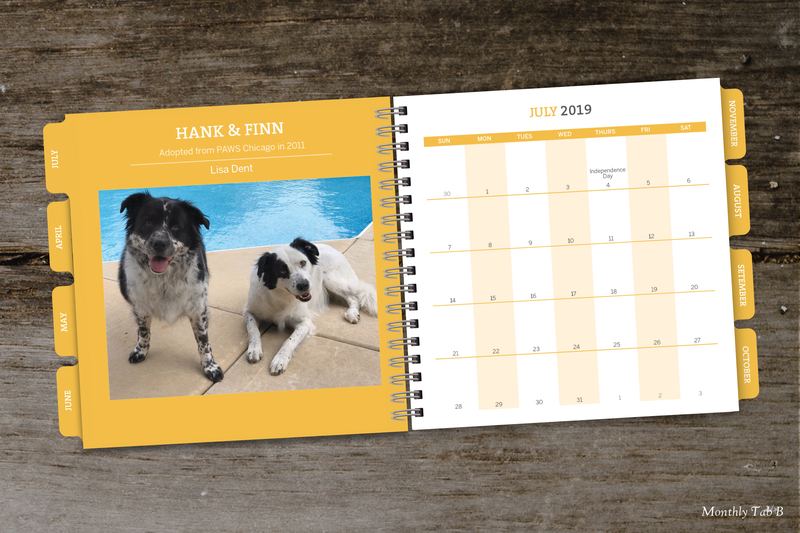 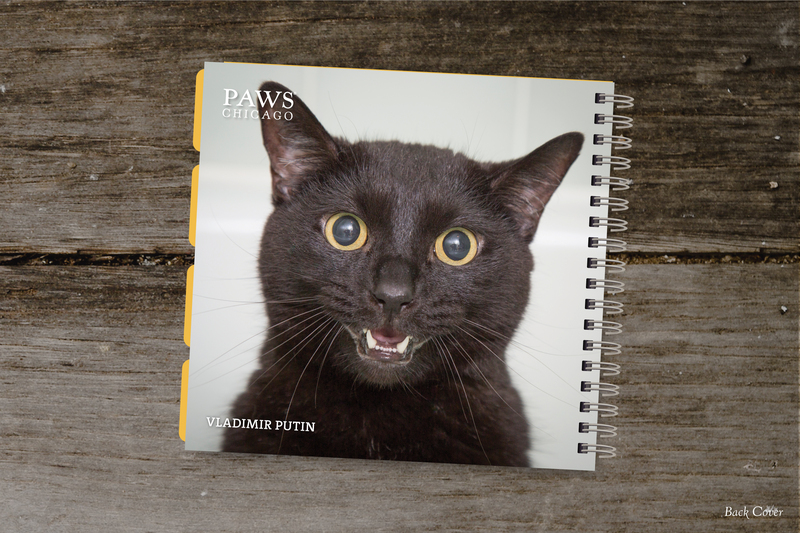 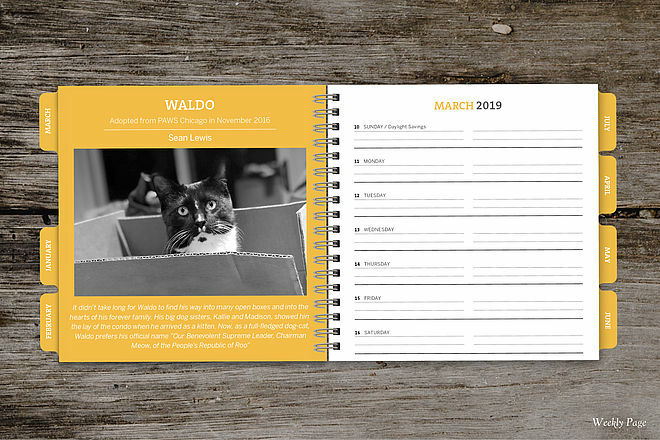 For more information regarding the 2020 Desktop Calendar, please contact calendar@pawschicago.org or call 773-475-3307. Photographer/writer David Sutton has a keen eye for capturing the shared humanity between people and their pets. 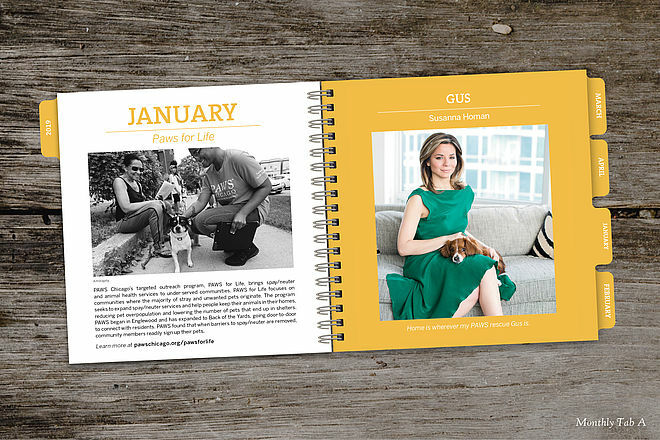 Sutton began specializing in an artful approach to pet-centric family portraiture in 1994. He brings a warm, insightful and often whimsical style to his portraits of people with their pets, and to his individual portraits of the dogs, cats and the other creatures his clients bring to his Evanston studio. 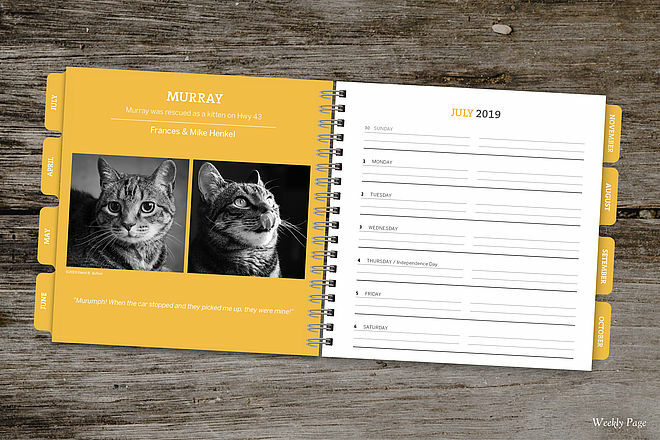 To see more of David’s work please visit his website at www.suttonstudios.com.